The Book Trade Charity has launched its first subsidised accommodation for new entrants to the book trade in the Bookbinders Charity housing complex in Whetstone N20. The six flats, three one-bed and three offering two bedsits per flat with shared kitchen and bathroom, will be available for a period of 6-12 months, to people who are earning less than £25,000 a year, in their first or second jobs or undertaking long paid internships. Further flats are being refurbished and will be made available in the future. 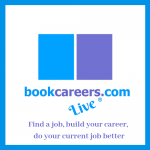 The Book Trade Charity offers financial support to cover costs of travel, subsistence, accommodation and clothing for attending interviews and travel; also, subsistence, accommodation and general living expenses during paid internships. 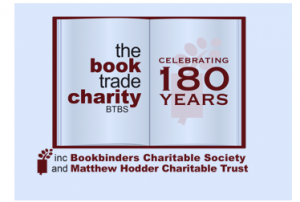 The scheme is designed to ensure that no one is disadvantaged from entering the book trade due to financial reasons, particularly for those who are based outside of London and the South East. 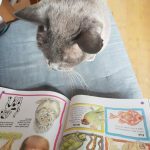 The new website gives full details of eligibility and how to apply for all the support the charity offers new entrants including the new housing. 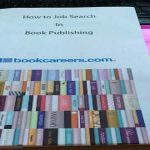 In addition the charity is asking publishers and all recruiters across the book trade to commit to including a line promoting the financial support the charity offers on all entry level jobs and internships. For more information please contact info@btbs.org or telephone 01923 263128.